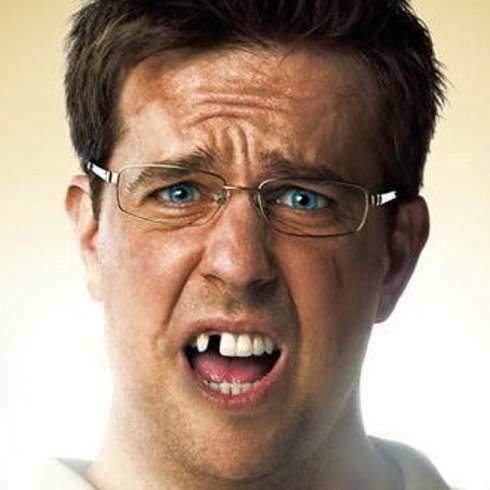 Do you have a broken tooth, pain, infection, or lost a tooth in an accident? Le Groupe Dentis offers emergency services for all of your more urgent dental needs. Please call us so we can plan an appointment as soon as possible, often on the same day! We are very aware that a rapid intervention is the key when emergencies occur. If the tooth has completely fallen off, take the tooth and rinse it delicately with water without rubbing. It is then possible to keep it in water, milk or in your mouth. You can then call us to see one of our professionals. An expulsed tooth due to an accident can be re-implanted if it is quickly done after the injury. That is why we are proud to offer quick and effective emergency services. 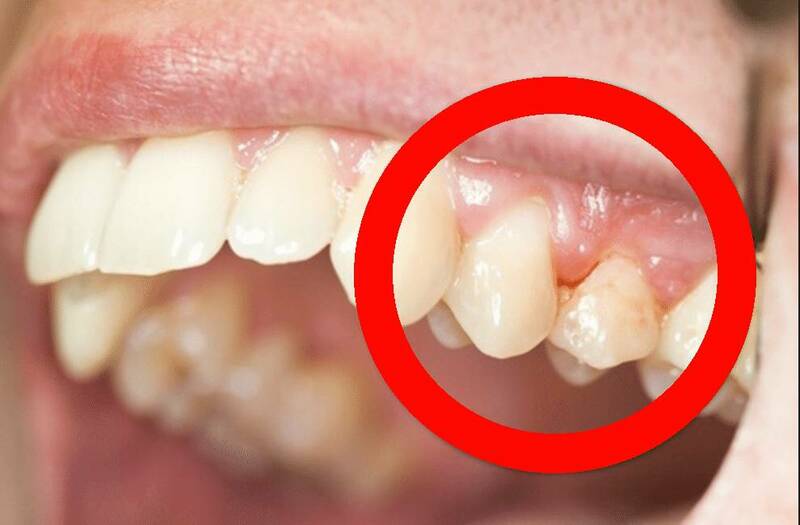 Do you have a swollen area on your gum? It is probably an infection. We recommend that you rinse your mouth a few times a day with salted/lukewarm water, especially before and after a meal. If needed, use a pain reliever. It is important to see a dentist for this condition as soon as possible because an infection can spread quickly to the surrounding tissues and become very dangerous. 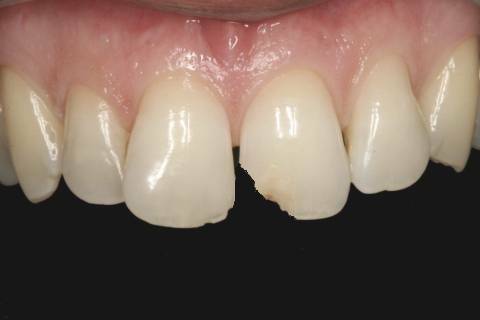 Do you have a broken tooth of filling? Keep the tooth clean with lukewarm water. This is important because the exposed dentin is very sensitive to temperature changes. If the area seems swollen, a cold bag can help lower the swelling. Take an appointment so the dentist can fix your tooth as soon as possible. It is important to fix the problem quickly to not cause more damage to the tooth. Our specialized team is here to help, whatever you dental emergency. We will give you the best possible care for your dental needs. © Le Groupe Dentis. All rights reserved.